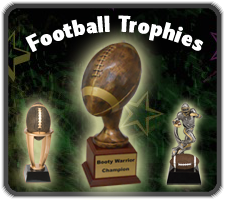 Factory Direct Trophies to your door in 1-2 days! 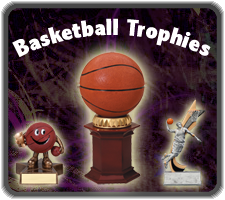 Crazy Trophy is where you can buy baseball, basketball, soccer, football , softball and many other trophies at super cheap prices! They specialize in shipping Factory Direct Trophies straight to your doorstep. During these tough economic times we at Crazy Trophy realize the importance in finding a deal. 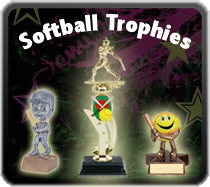 All of our trophies from our Sports Trophies to our Corporate Trophies are priced to buy. 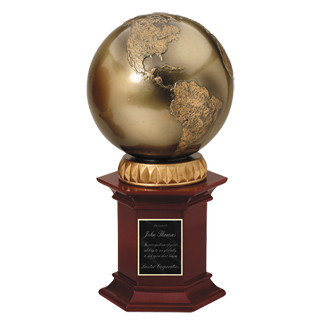 We ship our trophies from our distribution centers across the country, which means in almost all locations you will receive your trophies in 1-2 business days! 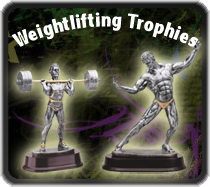 Not only do we have the lowest priced trophies on the internet, but you get them nearly the next day after your order, no other trophy store can say that! 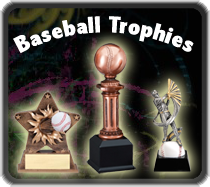 You will also notice that in some of our more popular selling categories such as Baseball Trophies, Soccer Trophies, Basketball Trophies, Football Trophies, Etc. there will be a Trophy Deal of the week. These Trophy deals of the week are literally the cheapest trophies online. How do we know? Because what other trophy website would literally give their trophies away at cost?! You may think were a bit Crazy, but then again we are Crazy Trophy! We at Crazy Trophy have been in the Trophy Business for years. Like you we were tired of the cluttered, generic, and Stone Age built Trophy websites. So what have we done to reinvent your trophy buying experience? First we have given our Online Trophy Store a fresh, colorful, and modern feel to it. 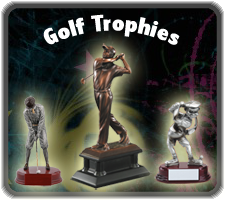 We have also selected the best quality trophies for the best trophy prices. None of us like looking through hundreds of trophies just to get to the quality built trophies. 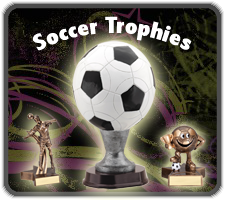 You can be confident buying trophies from Crazy Trophy because we only select quality here. 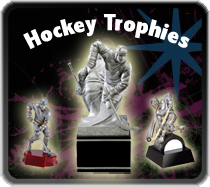 When you combine the quality sports trophies, lowest trophy prices, and next day trophy delivery we feel our strategy can’t be beat. Just when you thought it couldn’t get better, join our Trophies on Facebook family and find some random deals and coupons will throw out there for you!